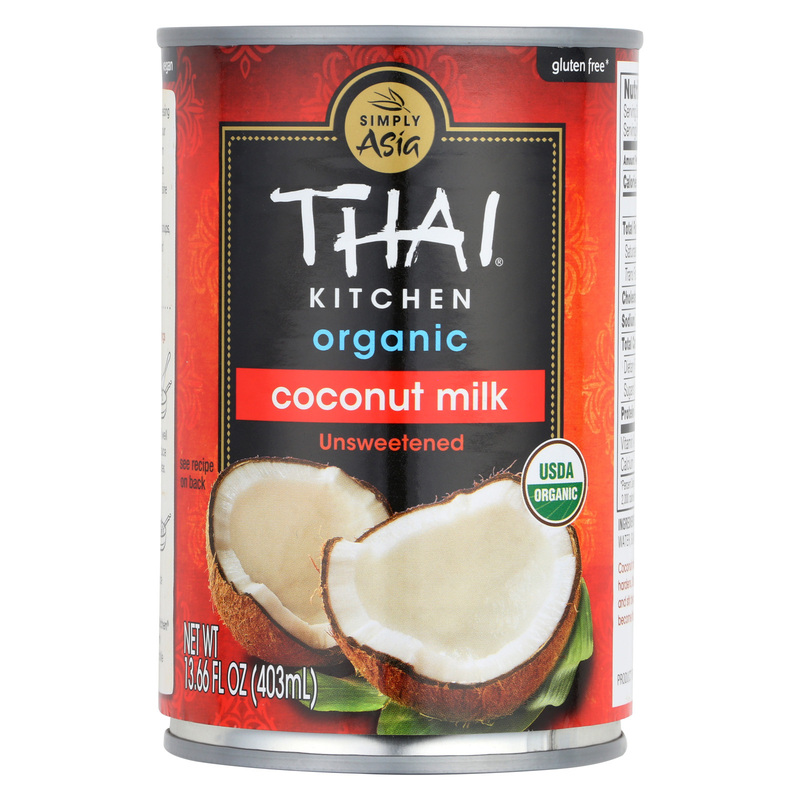 Thai Kitchen Organic Lite Coconut Milk – Case of 12 – 13.66 Fl oz. 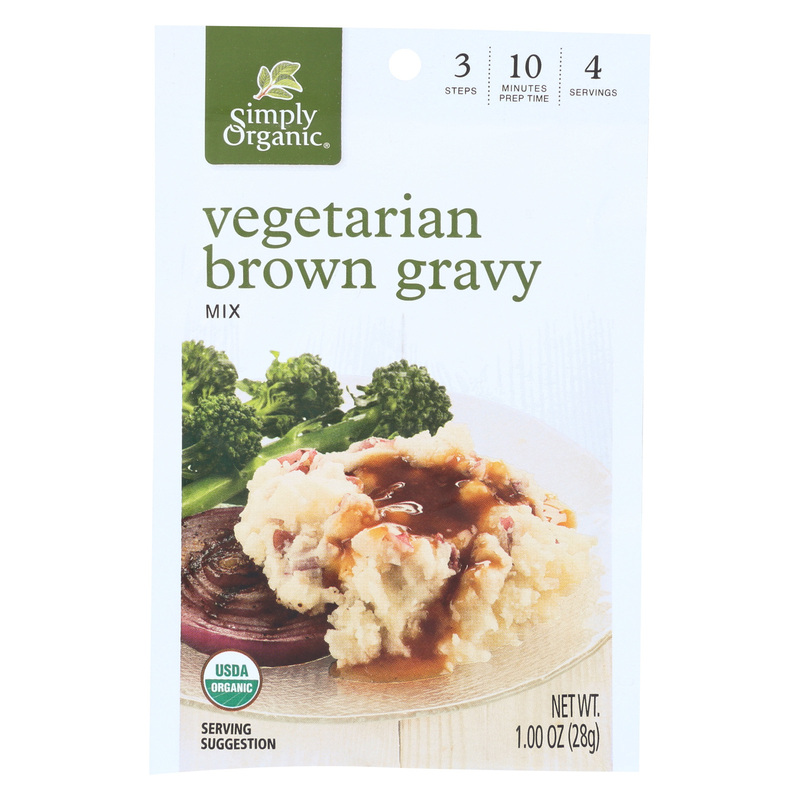 Simply Organic Vegetarian Brown Gravy Seasoning Mix – Case of 12 – 1 oz. Reese Whole Grain Croutons – Garlic and Cheese – Case of 12 – 5 oz. 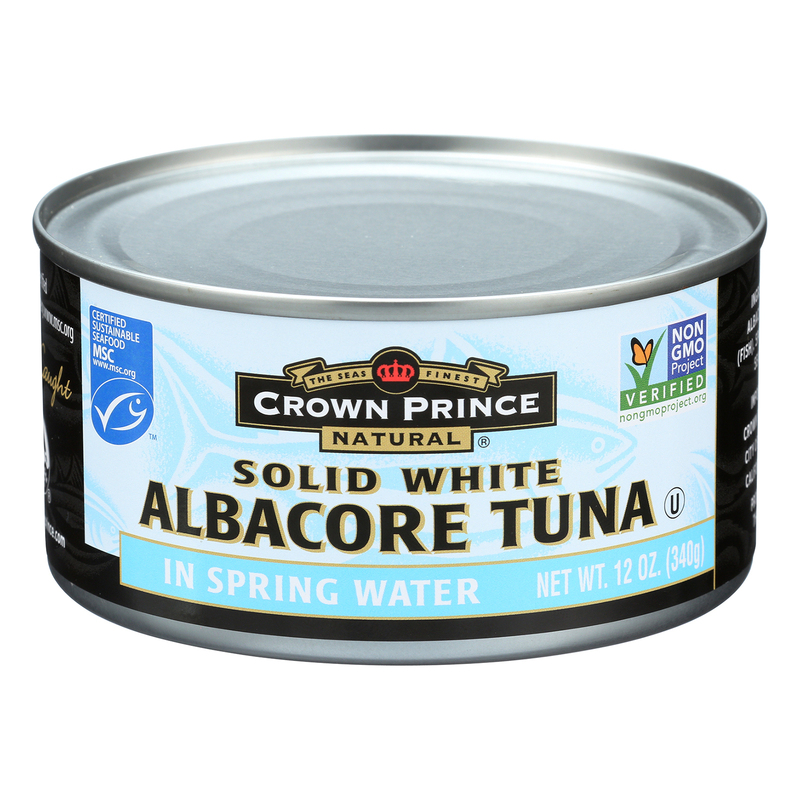 Crown Prince Albacore Tuna In Spring Water – Solid White – Case of 12 – 12 oz. Bonne Maman Conserve – Damson Plum – Case of 6 – 13 oz. 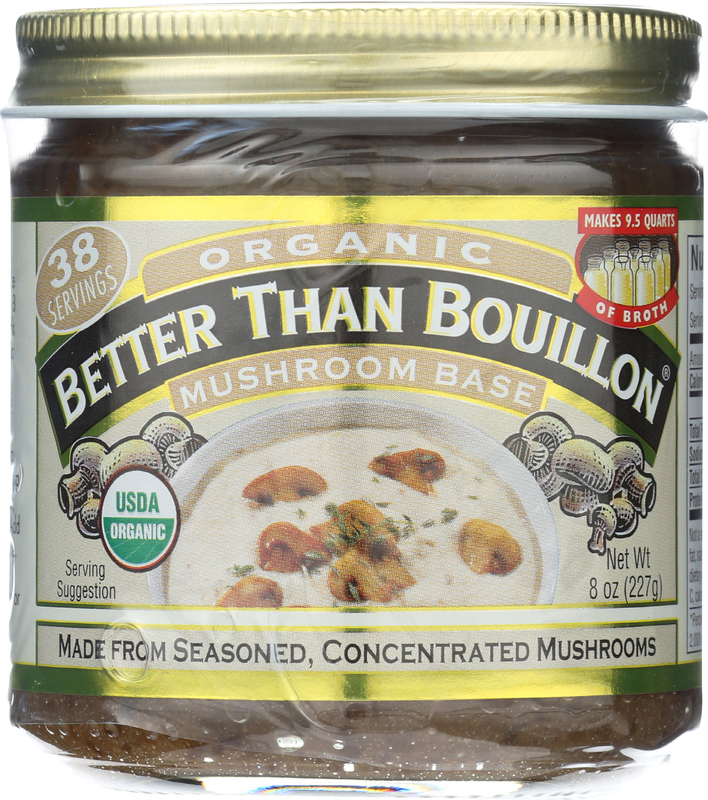 Better Than Bouillon Seasoning – Mushroom Base – Case of 6 – 8 oz.